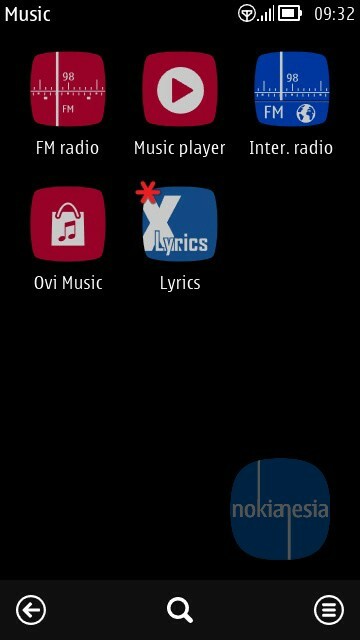 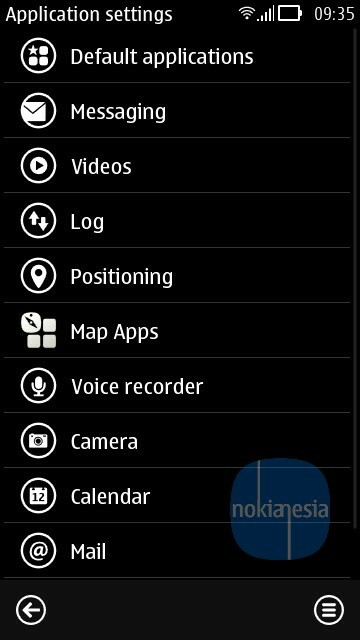 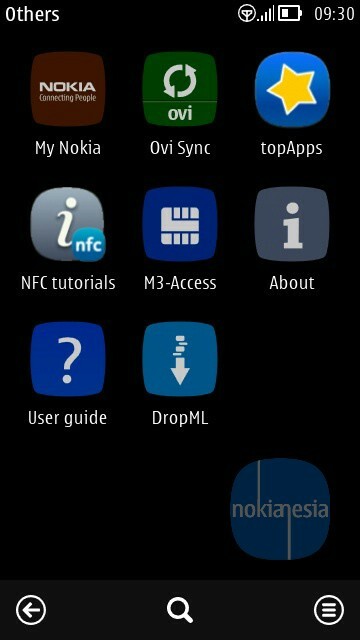 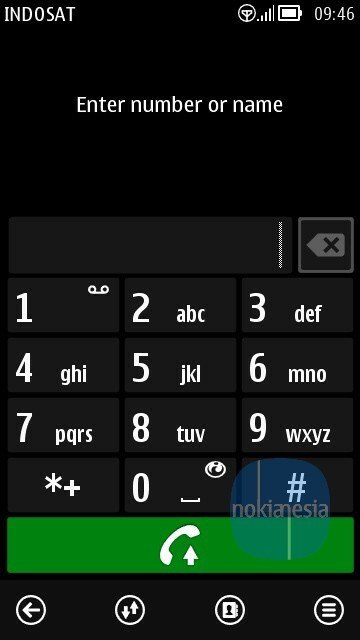 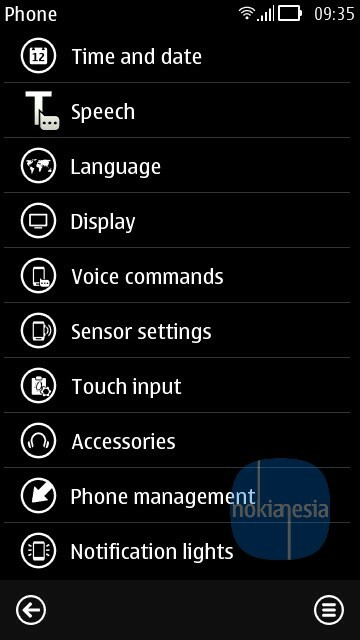 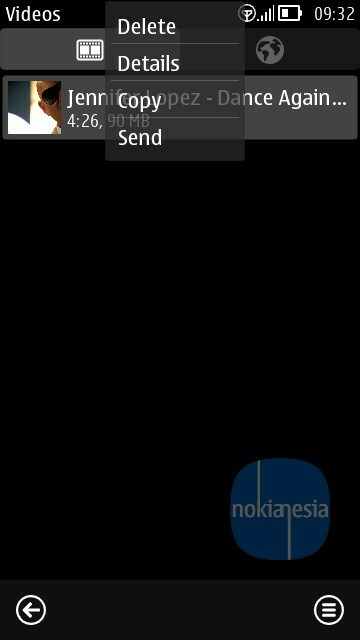 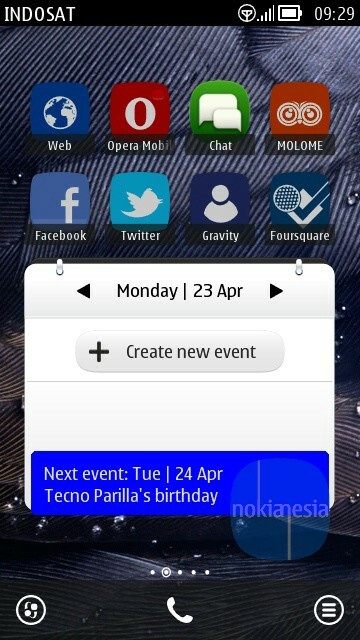 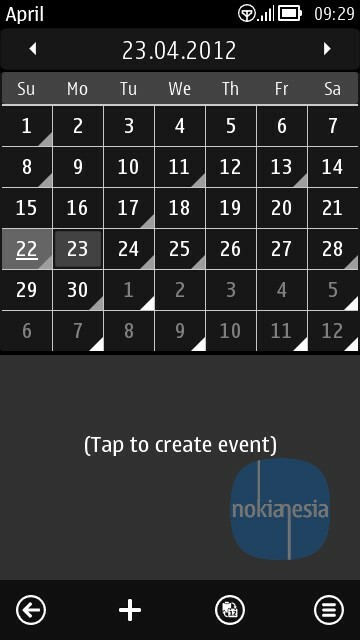 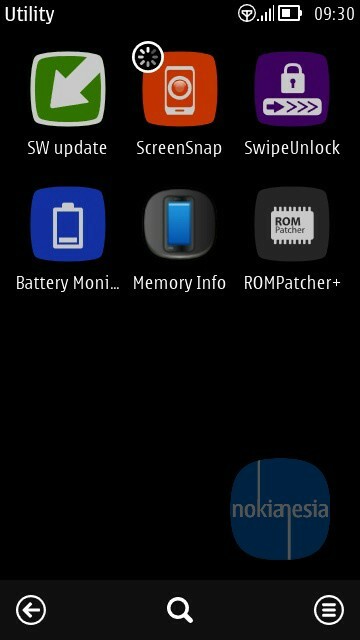 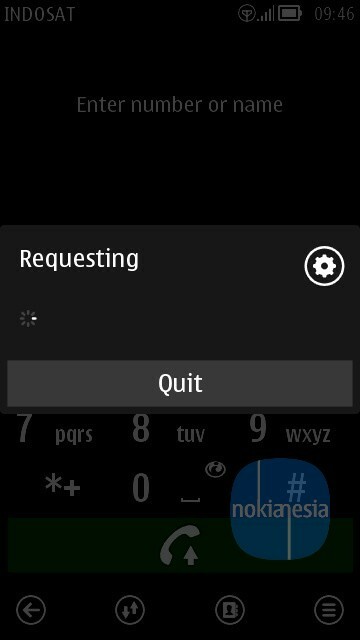 Metro Revision Pro themes for Nokia Belle OS is the next level of Metro Revolution Themes made by Dani Mahardika (daeva112). 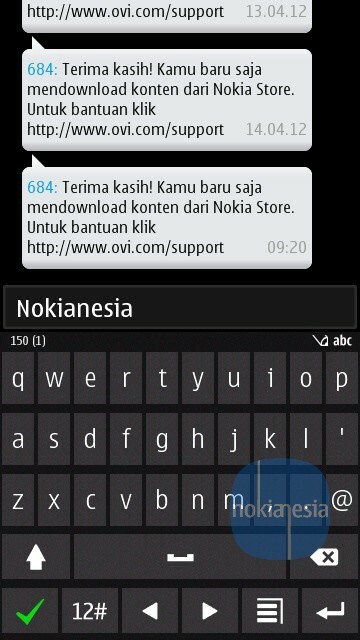 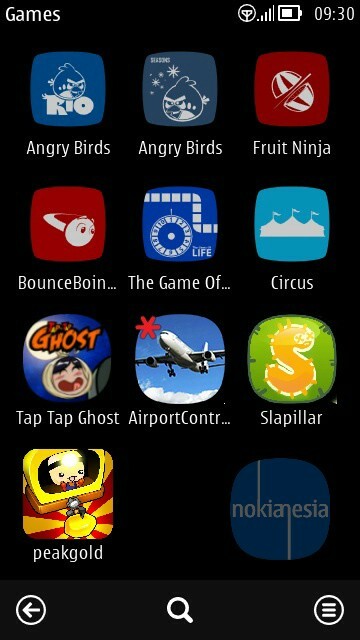 There are Pro and Mini version available on Nokia Store. 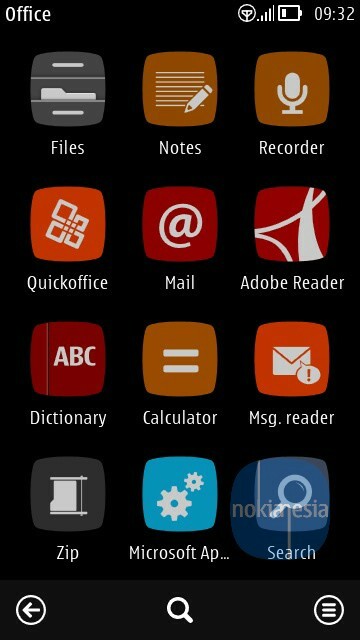 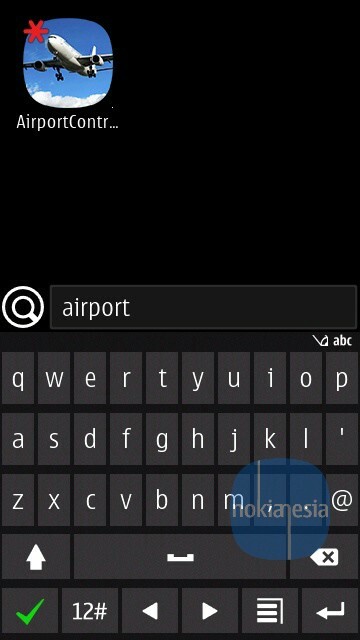 The Pro edition have a lot of customized icons and more stylish than Metro Revolution Themes.
" 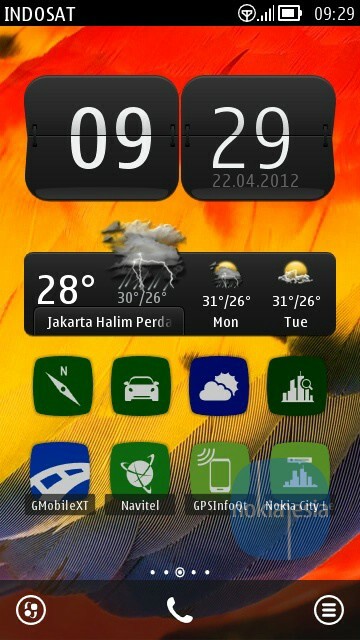 Metro Revision Pro, Improved from the old one, Metro Revolution, but still give a new look. 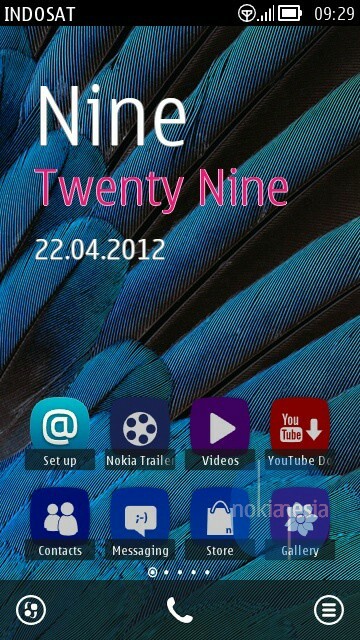 More customized icons, and more stylish. 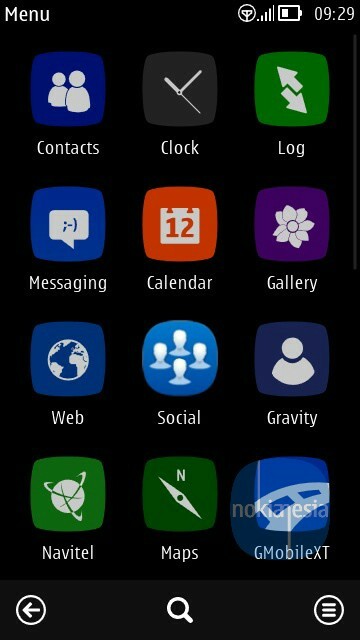 2500+ elements added, including 950+ icons. "